Find out, in this sweet story of friendship and family—with fun facts about marsupials thrown in. 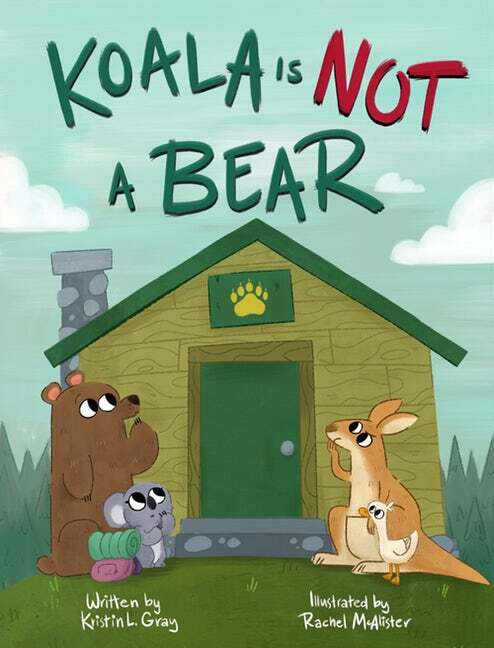 It’s Koala’s first day at camp, and she thinks she’s found her place in the Bear Cabin—until know-it-all Kangaroo comes along and tells Koala in no uncertain terms that she is not a bear. Koala points out all the ways in which she resembles her new friend, Grizzly, but Kangaroo just isn’t buying it. As Koala tries to find her place, alert readers will recognize clues about where Koala belongs. 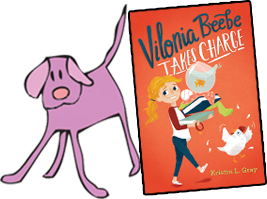 Using humor and fun illustrations, this engaging story will reel kids in and leave them with a satisfying ending.